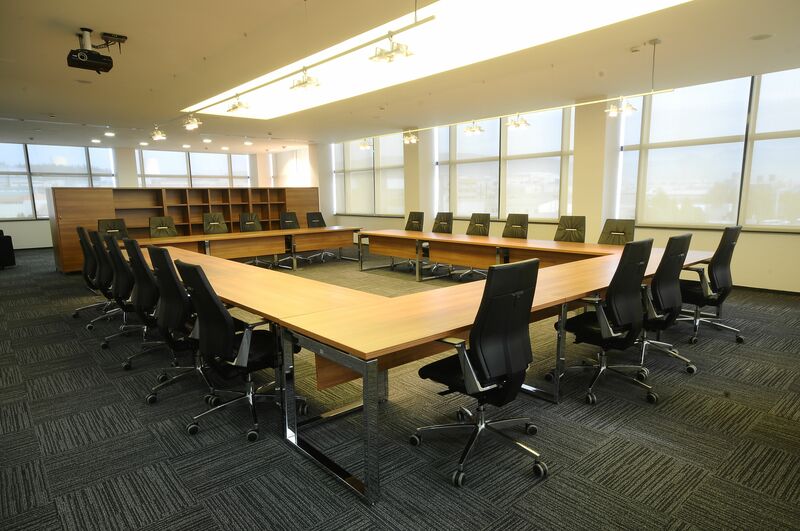 The modern factory and office facility for the local production of International standard office seating is located at Ilege village near Akodo on Eleko Road in Lekki Local Government Area of Lagos State. The factory started with the local production of 13 of the 400 possible models within the Sokoa SA, France collection, whilst it will continuously introduce the other models into its collection progressively or on an as need basis. Various personalized products as well as follow up services will be available, with each product carrying a 3-year warranty. 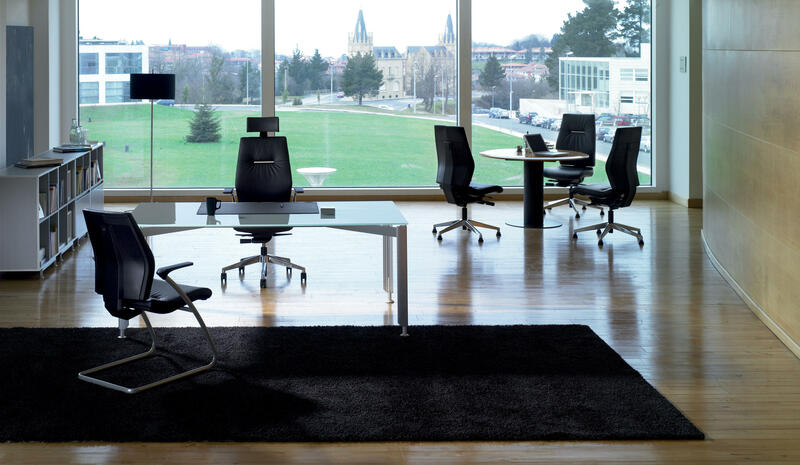 In addition, a proprietary technology for producing office seating; the C-GEX SYSTEM is used in the local production of the chairs to ensure efficiency and cost savings. To this end, the company has been paying Royalty per unit of chair produced using this technology. 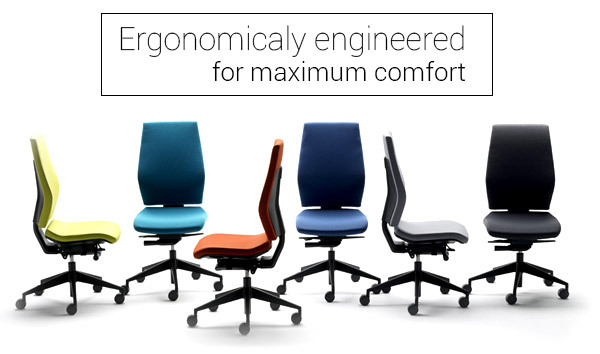 Sokoa Chair Centre is the only African Company so far allowed to use this proprietary technology for production. P.o.Box 71910, Victoria Island, Lagos.